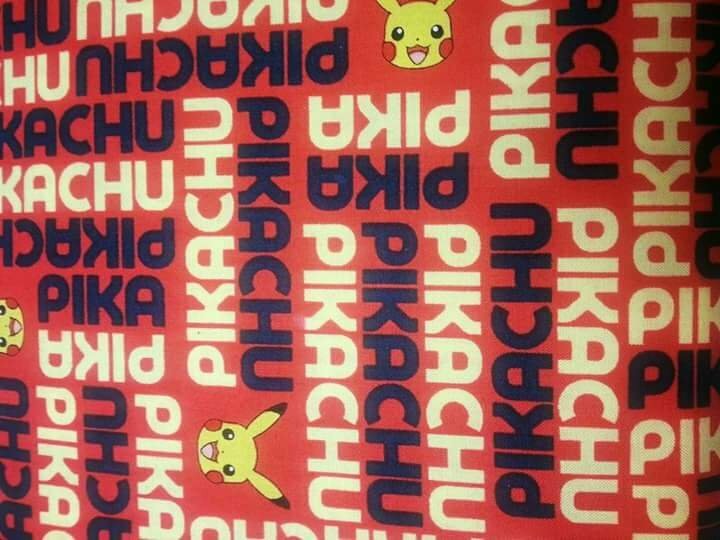 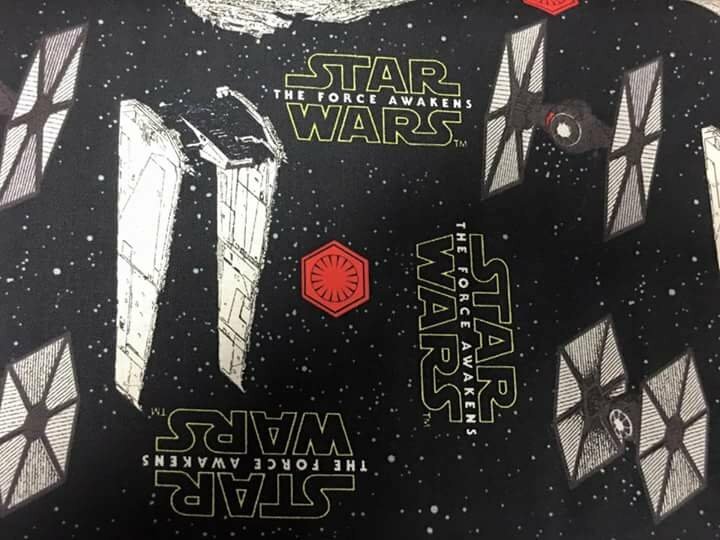 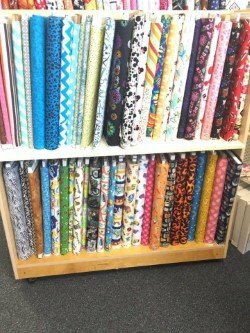 We have over 1500 bolts of fabric! 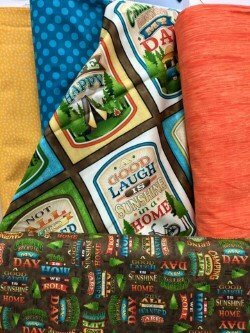 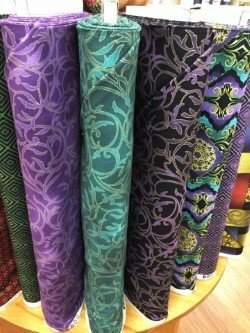 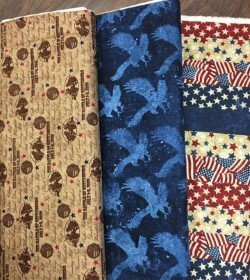 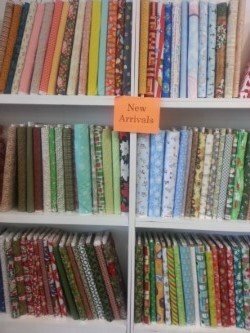 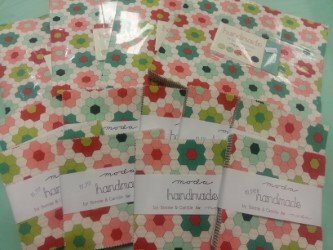 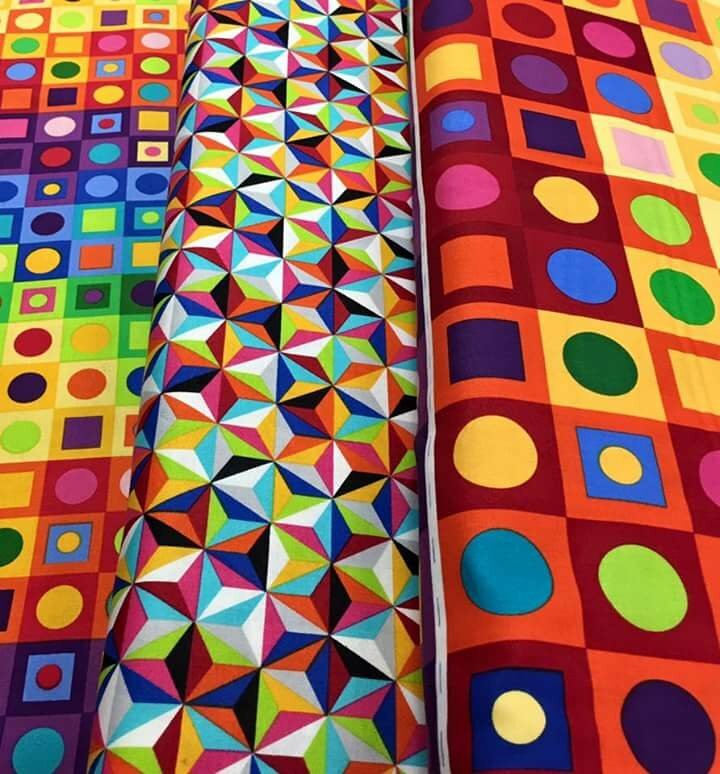 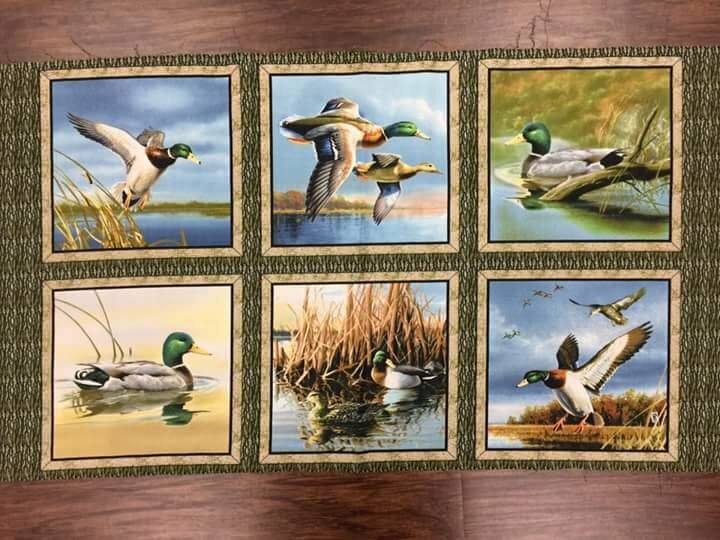 We carry Robert Kaufman, Quilting Treasures, Timeless Treasures, Riley Blake, Moda, Northcott, Island Batiks and many, many more! 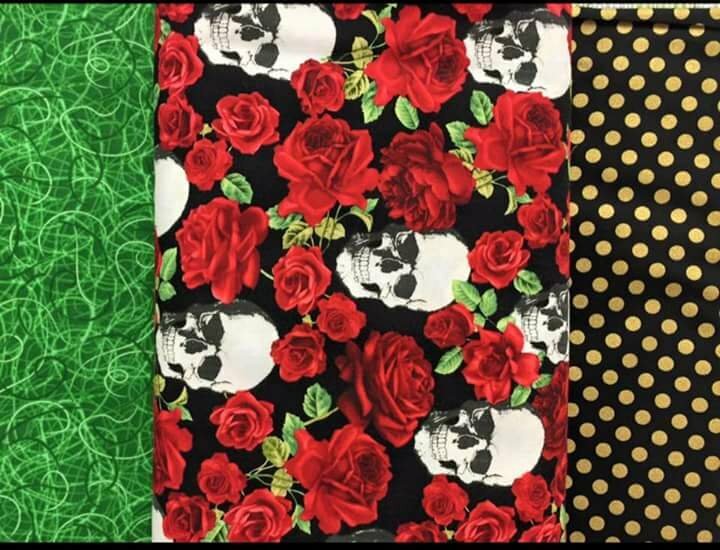 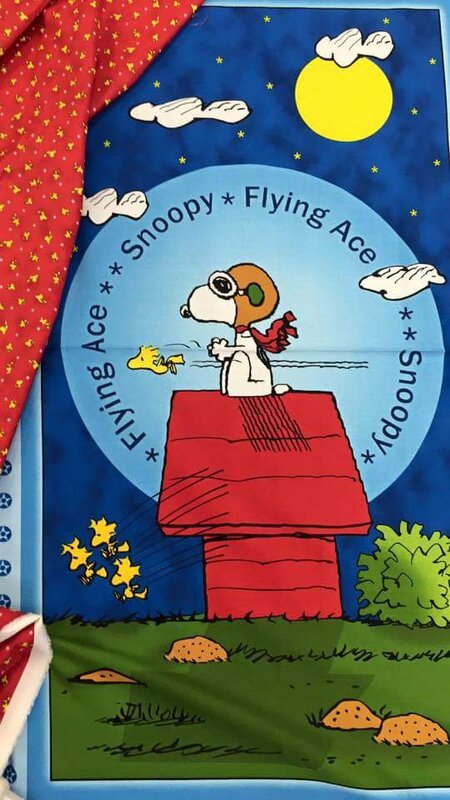 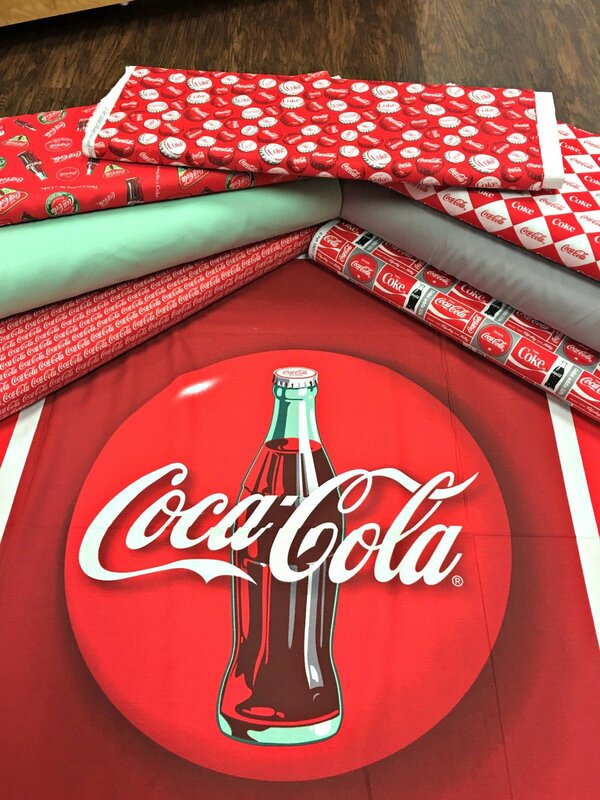 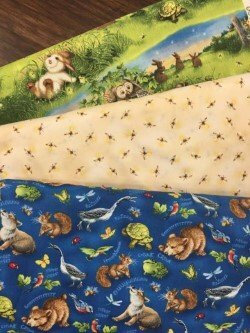 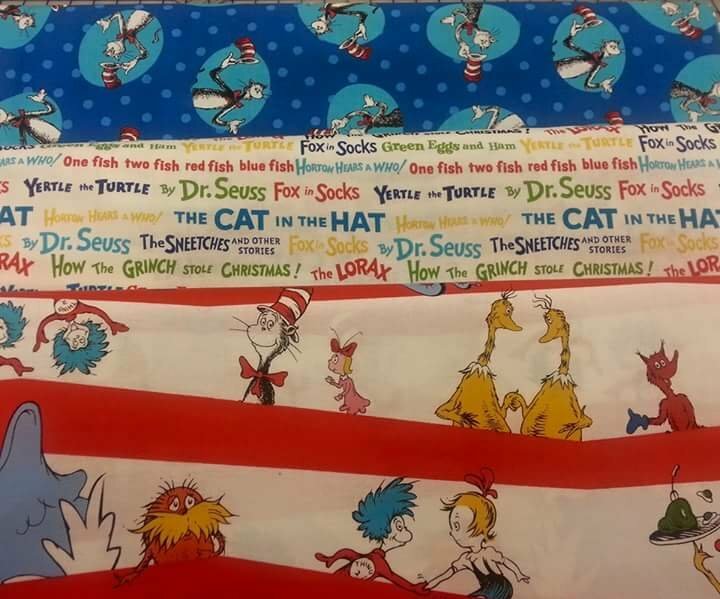 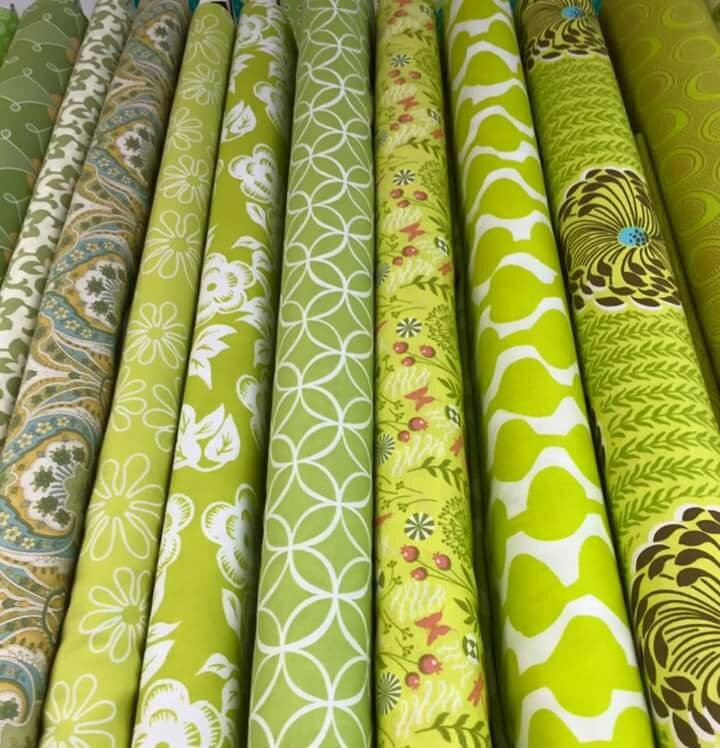 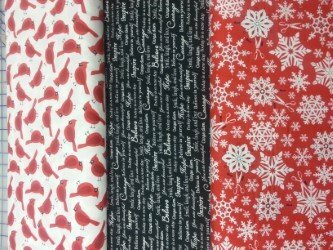 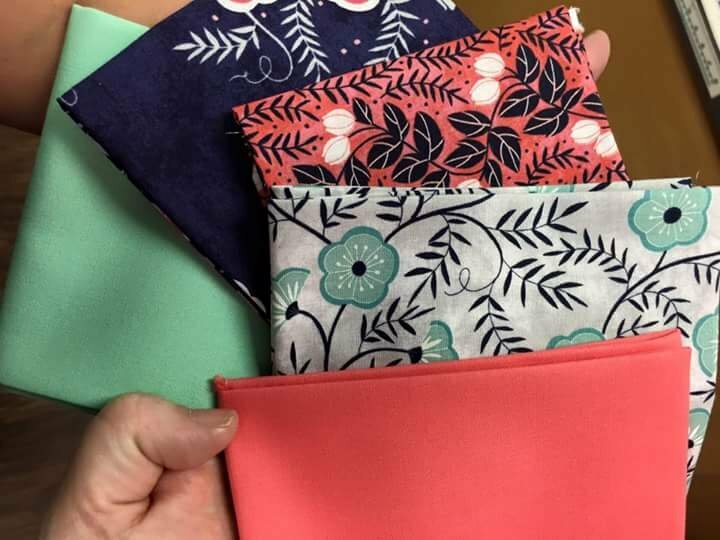 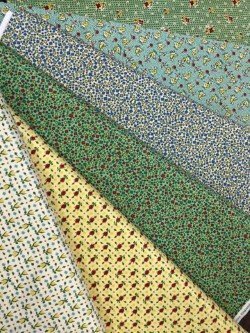 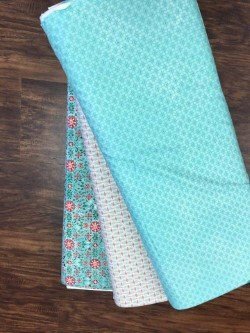 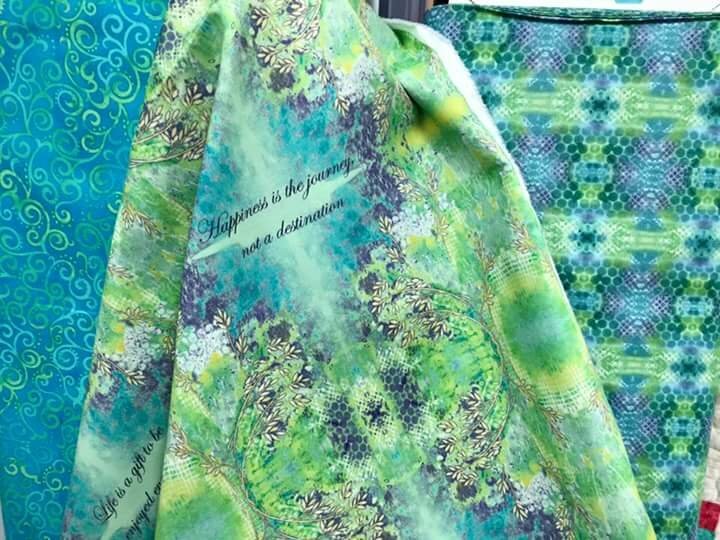 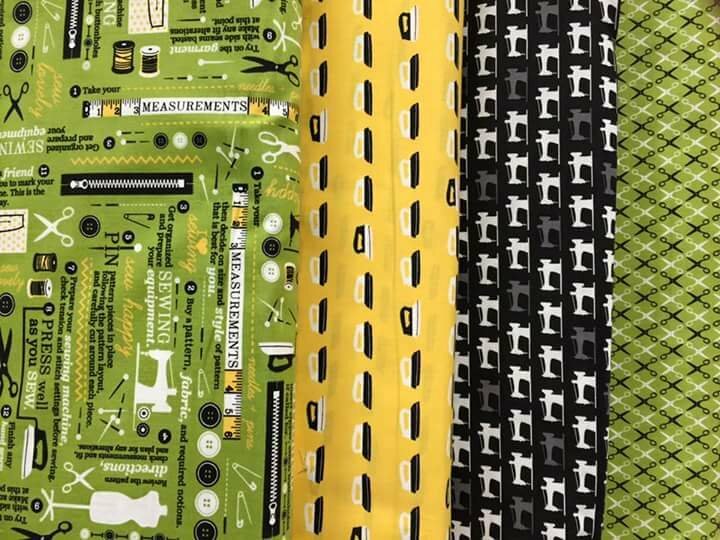 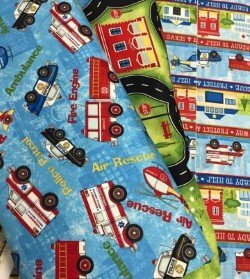 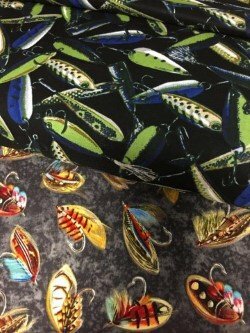 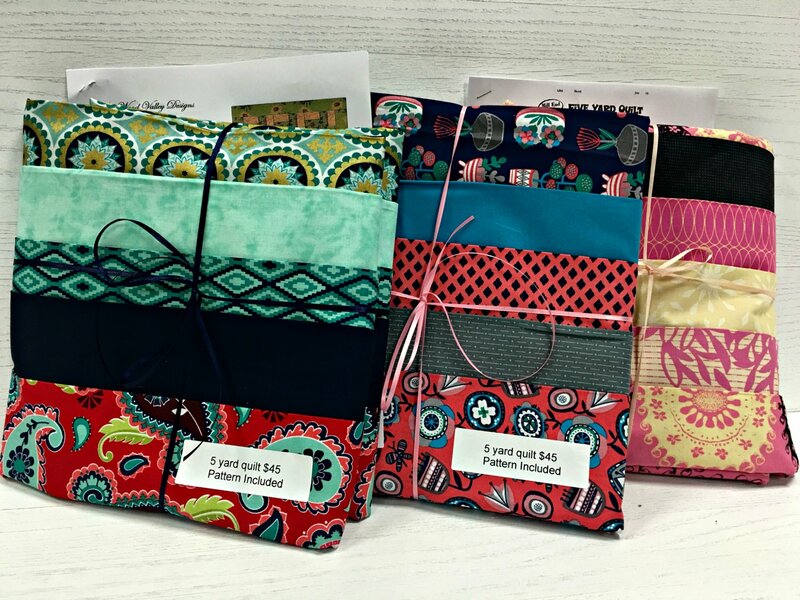 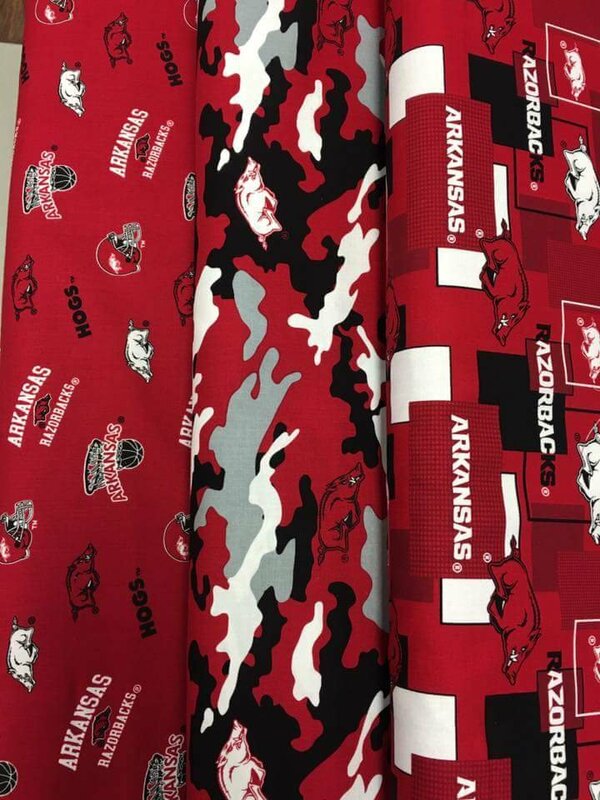 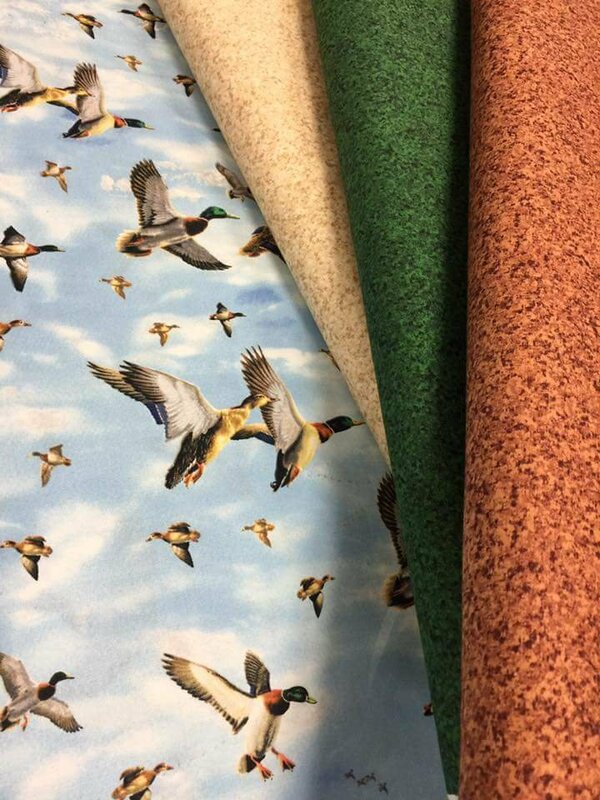 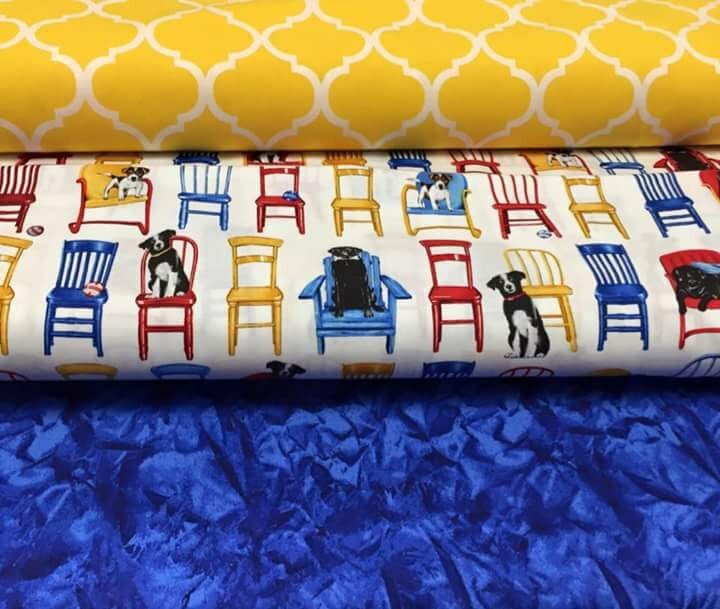 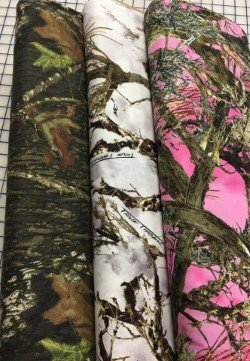 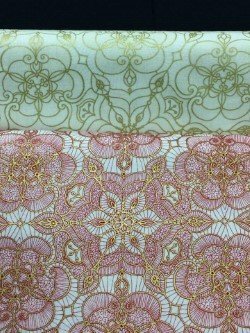 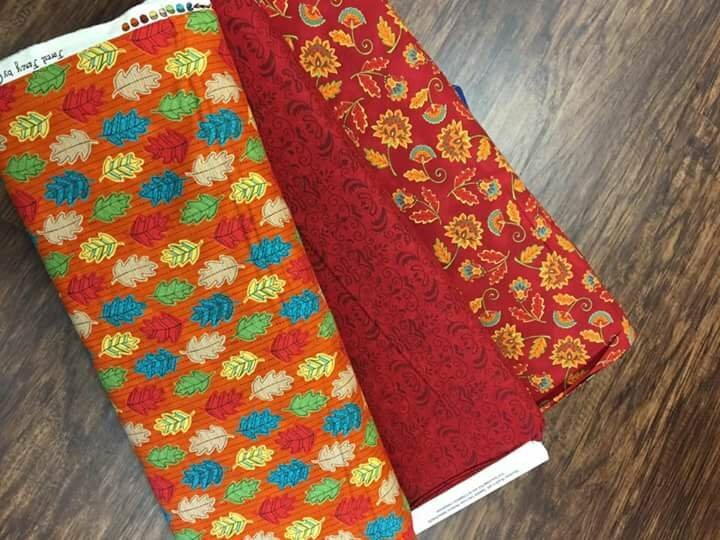 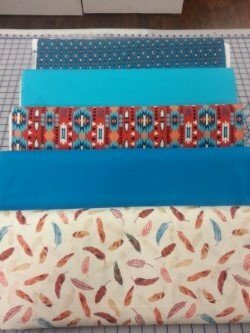 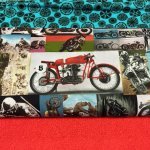 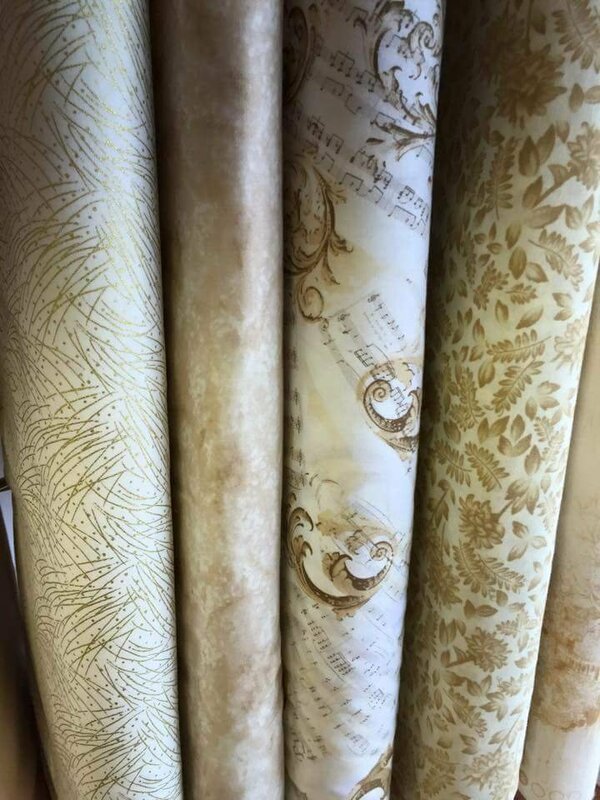 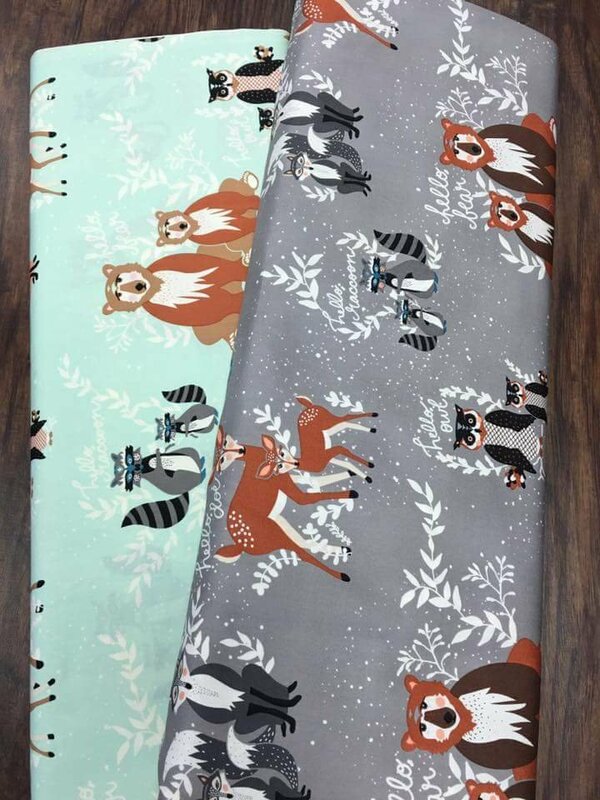 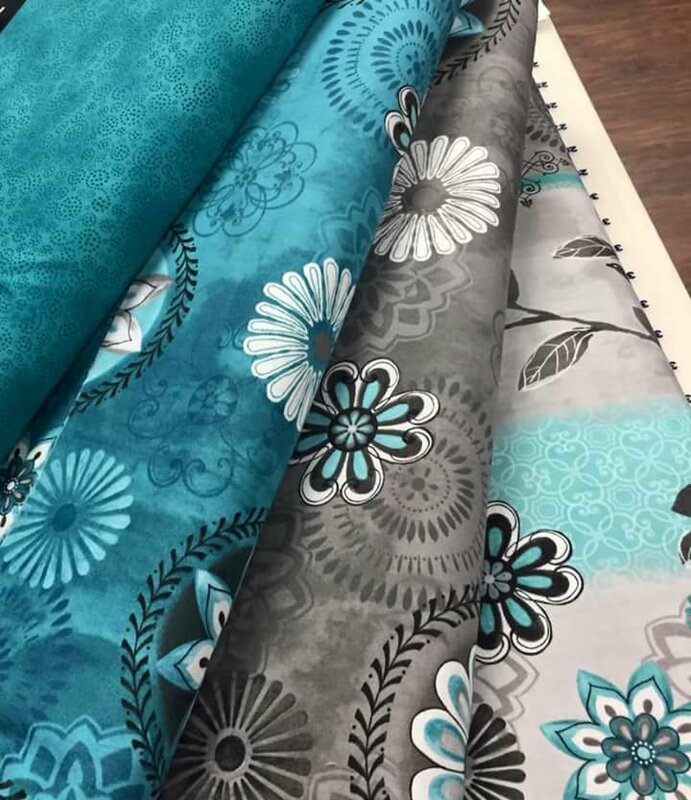 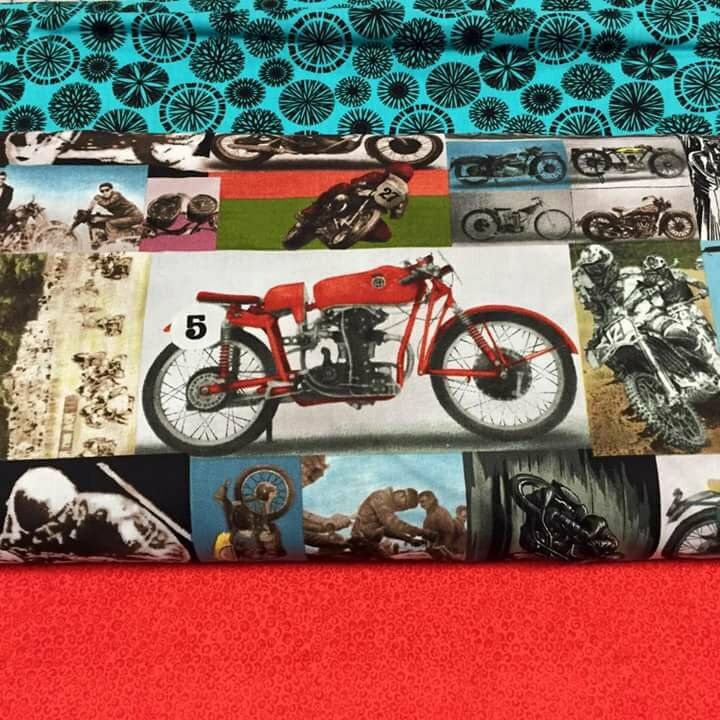 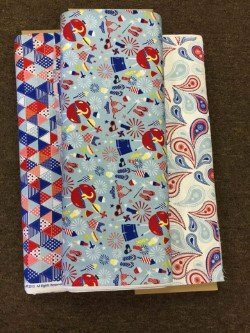 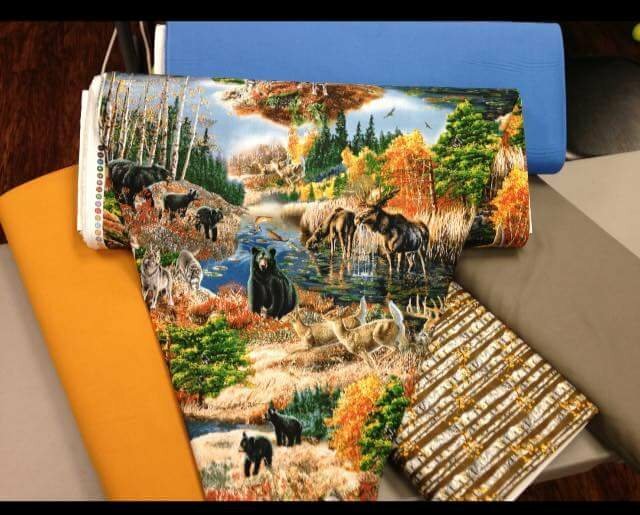 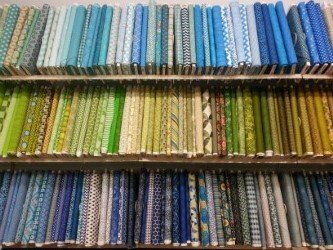 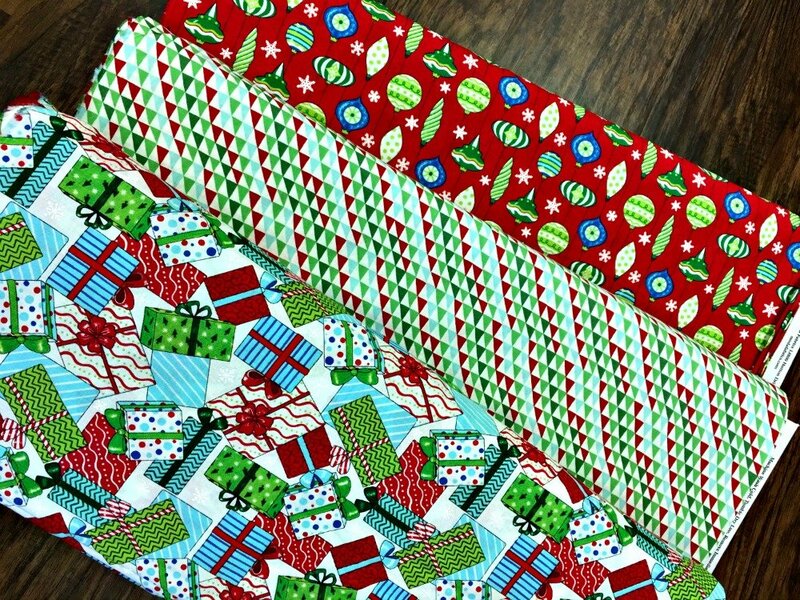 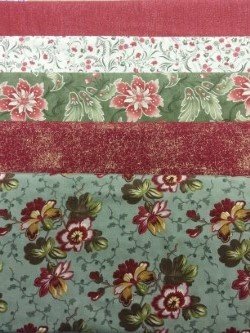 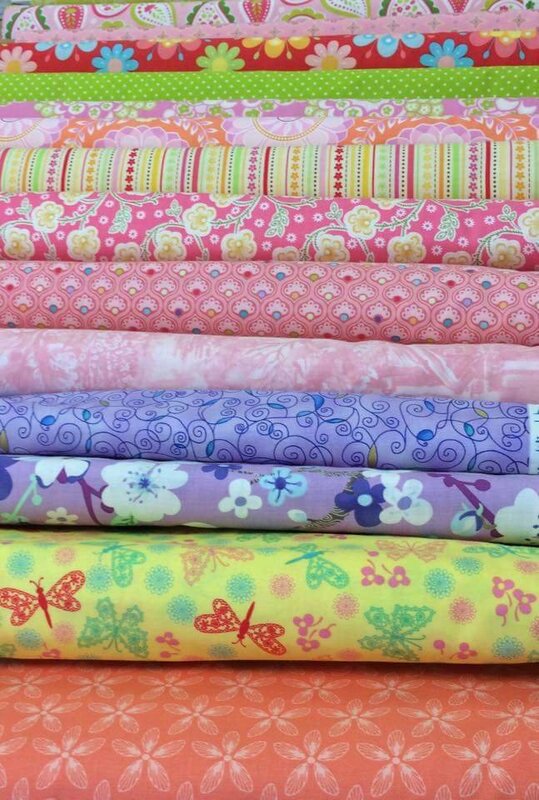 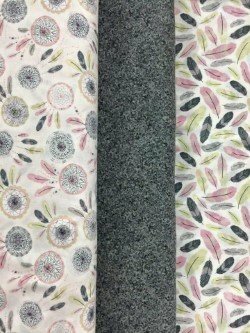 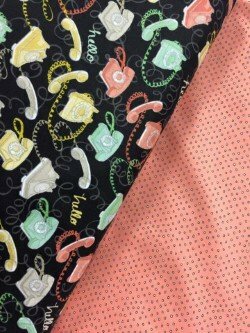 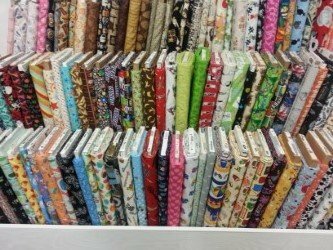 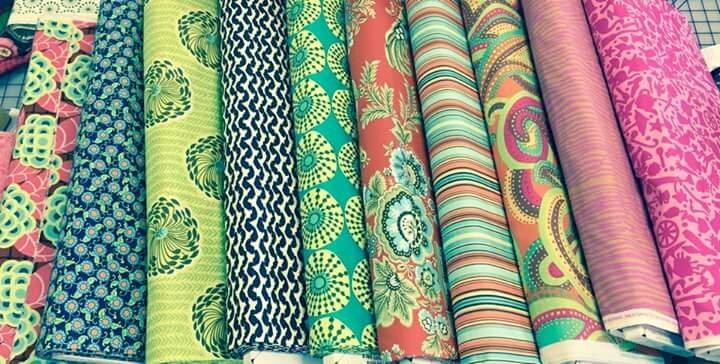 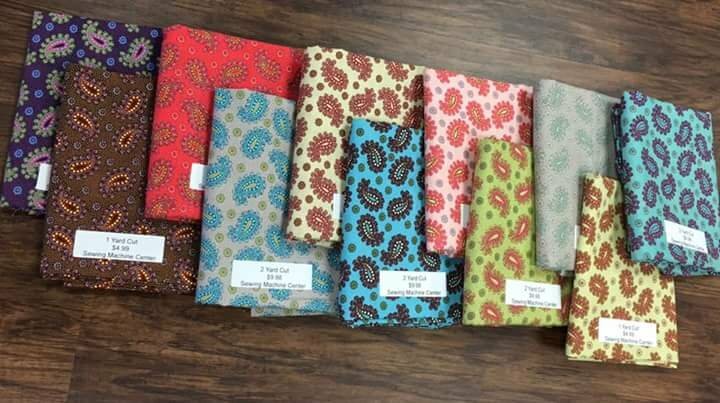 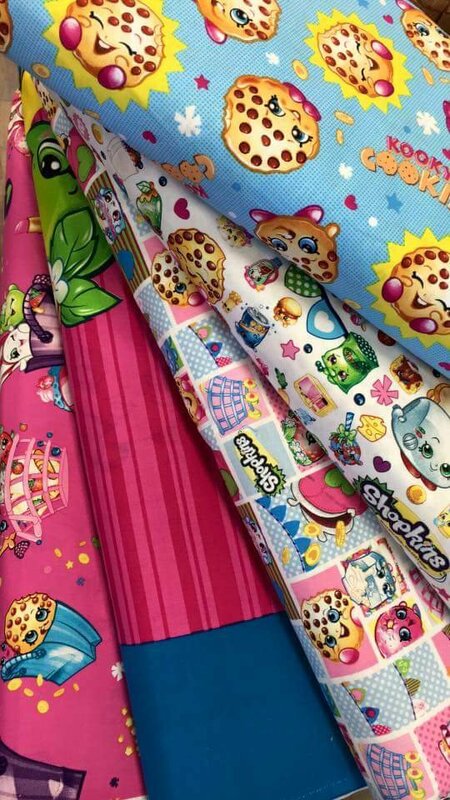 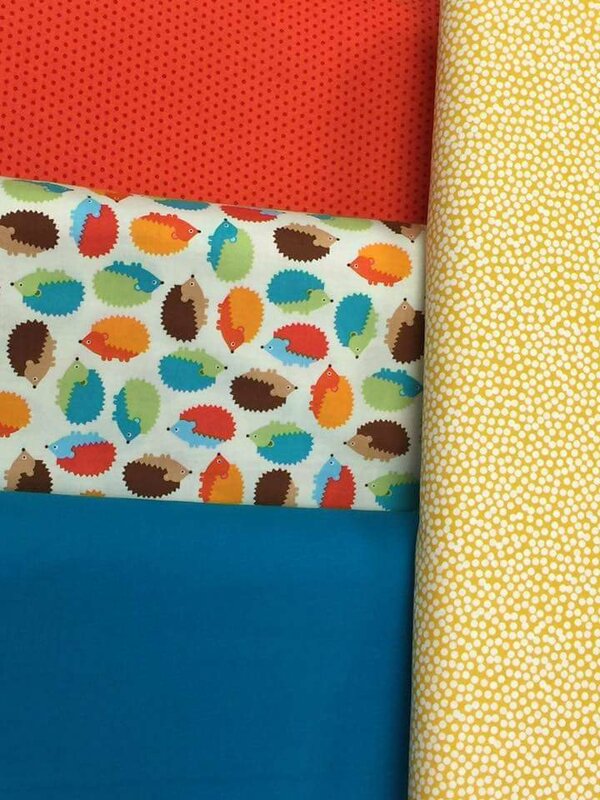 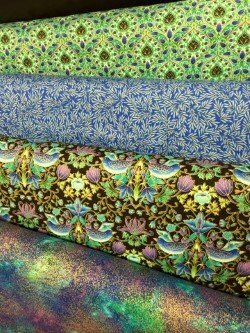 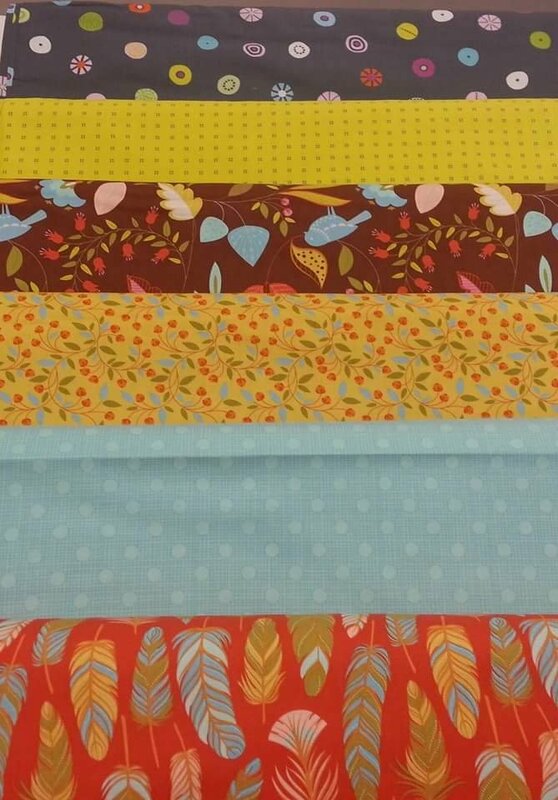 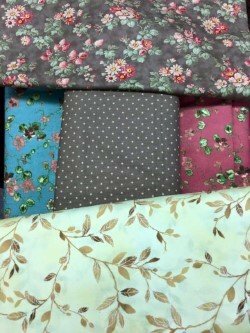 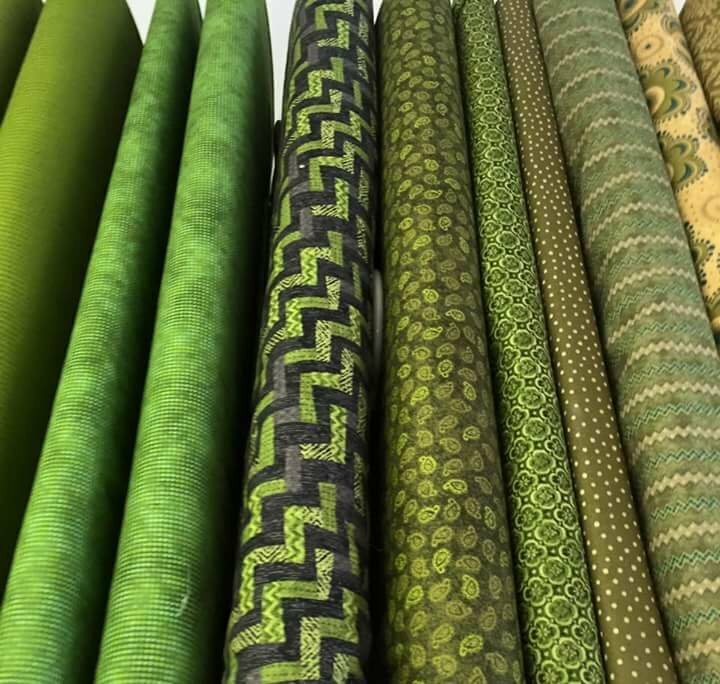 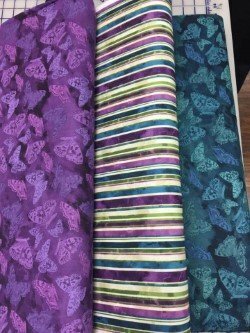 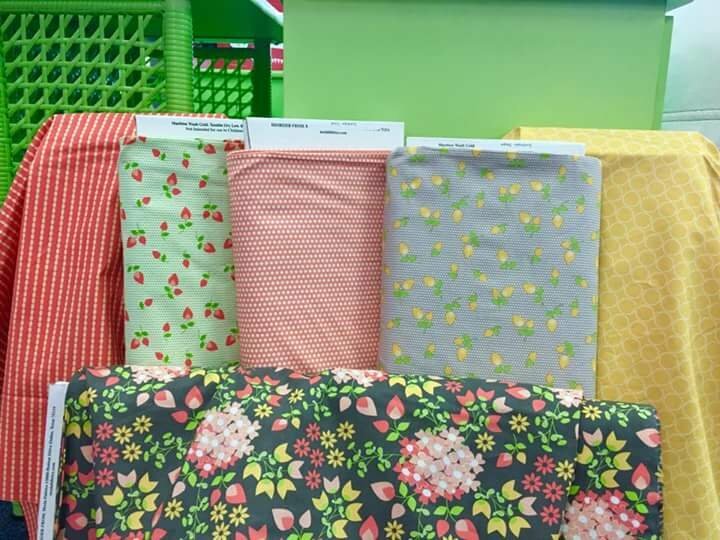 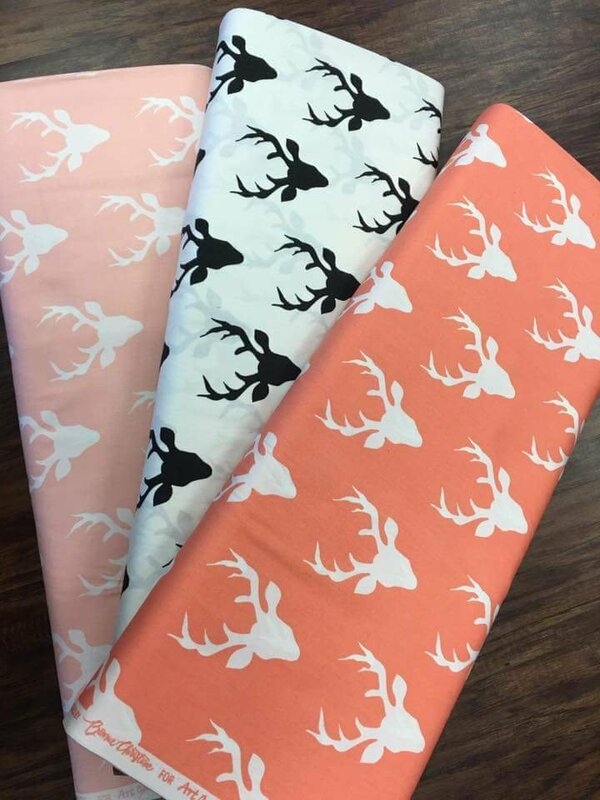 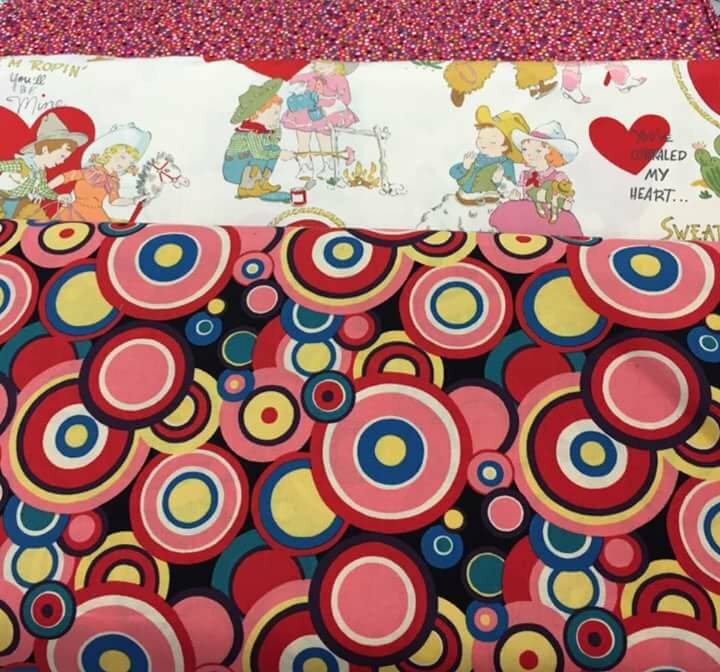 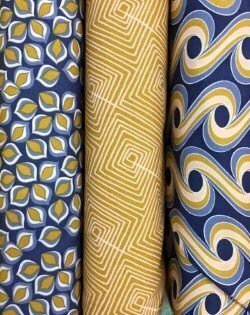 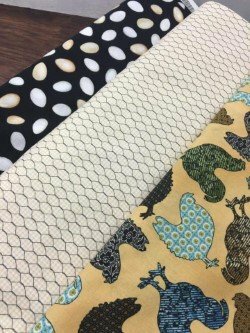 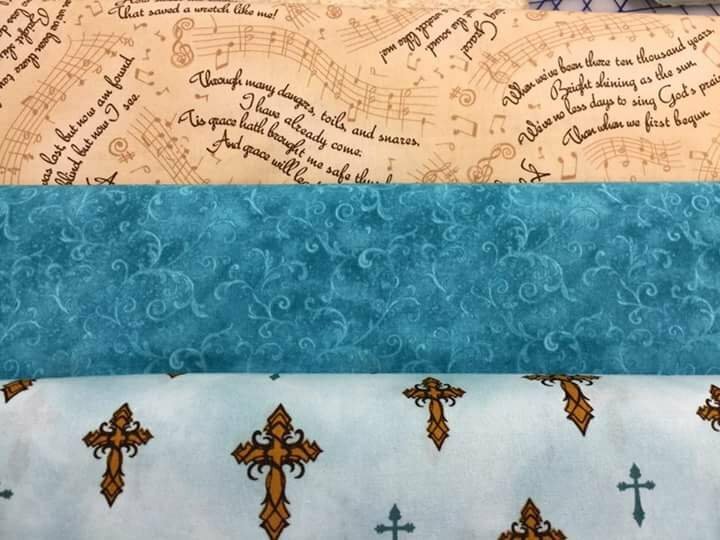 A few of our designer fabrics include Alexander Henry Fabrics, Henry Glass, Tina Givens, and Penny Rose Fabrics. 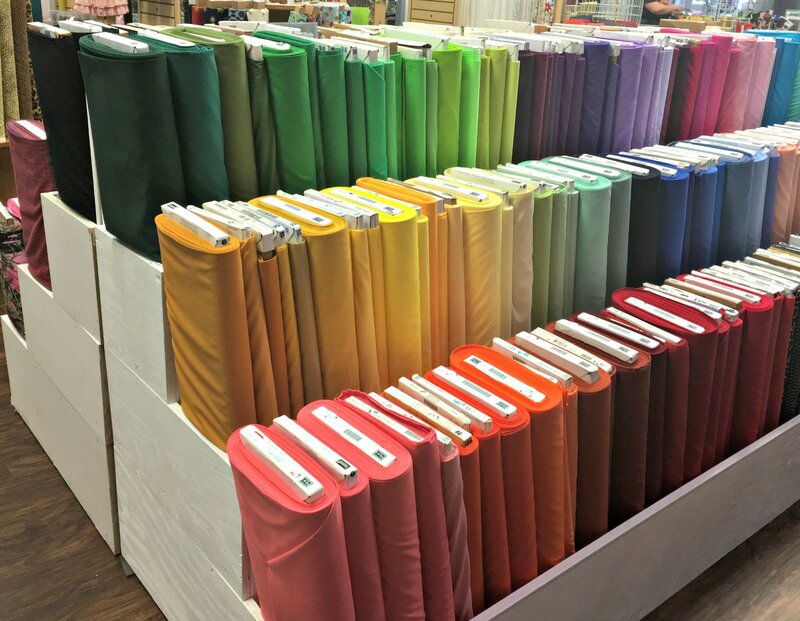 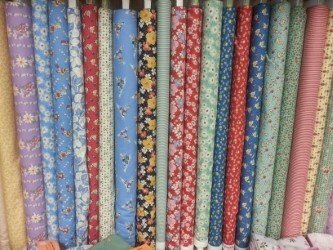 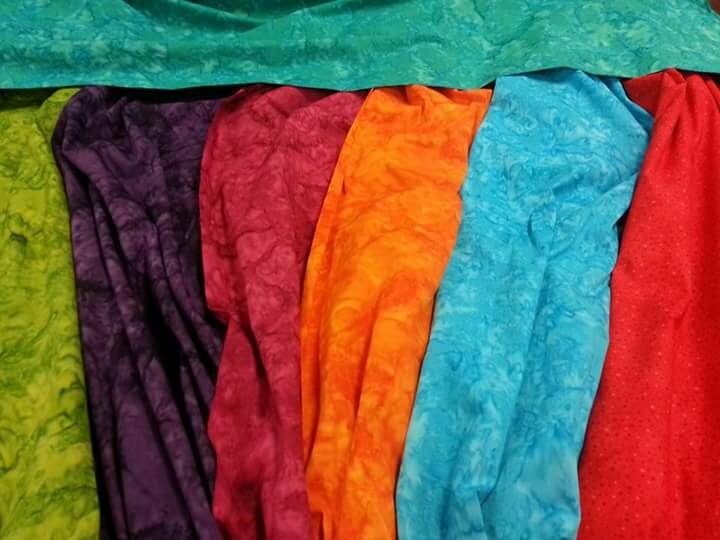 We have a wide variety of 100% cottons.